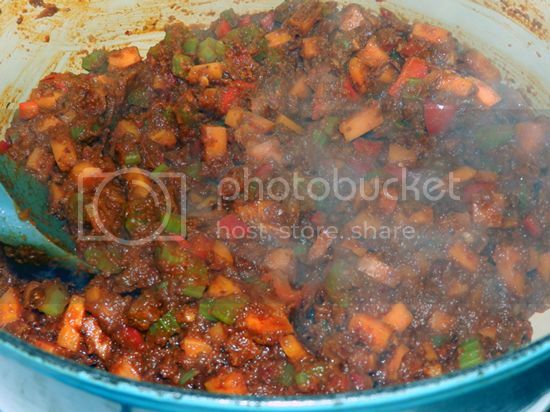 This recipe comes from the Ady King AKA the Chilli Hunter. Ady is one of the top Chilliheads in the country. 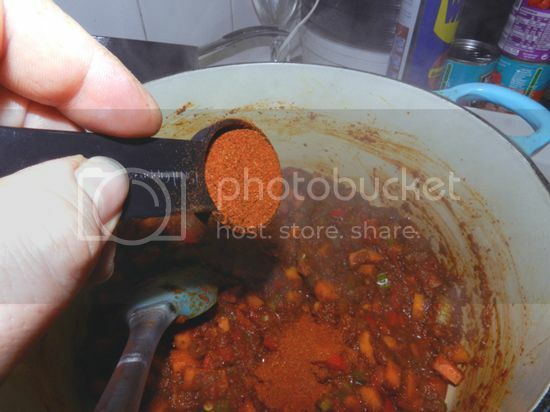 What he doesn't know about Chilli and chillies can be written on a very small chilli. Ady says... "Obviously this isn't a cook off competition chilli, partly due to the 10 hour cooking time of the smoked pork and the lack of power preventing me from plugging in my blender!" 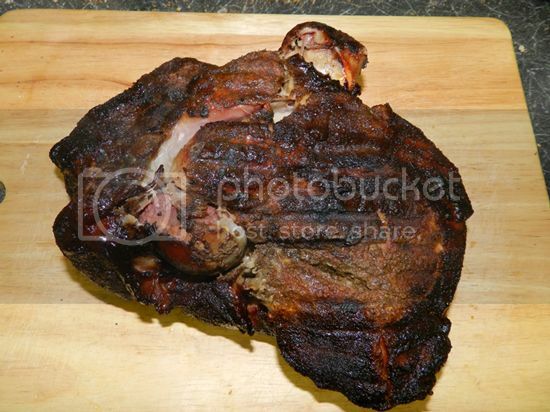 I'm starting with some low and slow smoked pork shoulder. 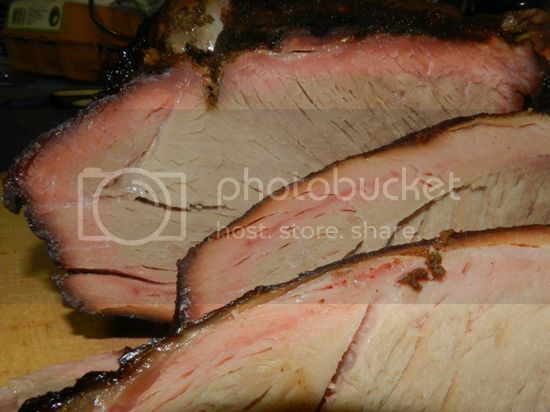 Using hickory wood chips will give the meat a wonderful smoked flavour. Ten hours later and its perfectly cooked. 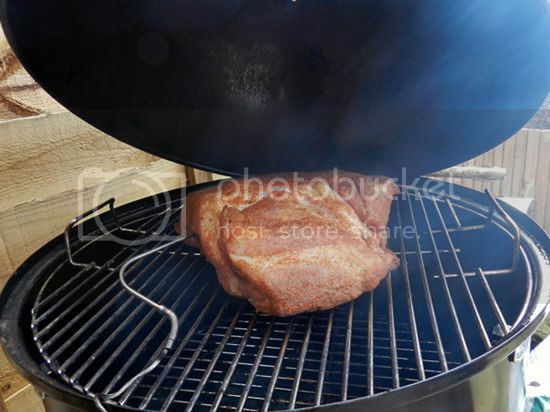 A great smoke ring showing the penetration well into the meat. 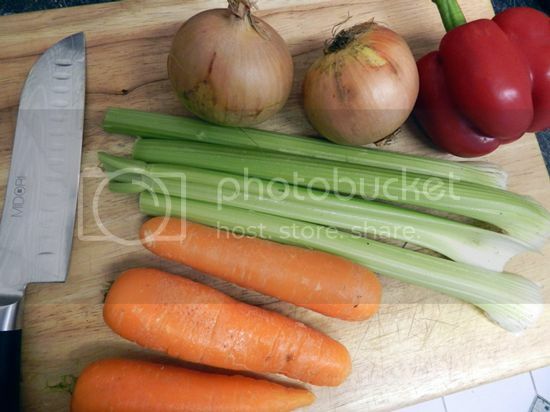 Some veg ready for chopping. 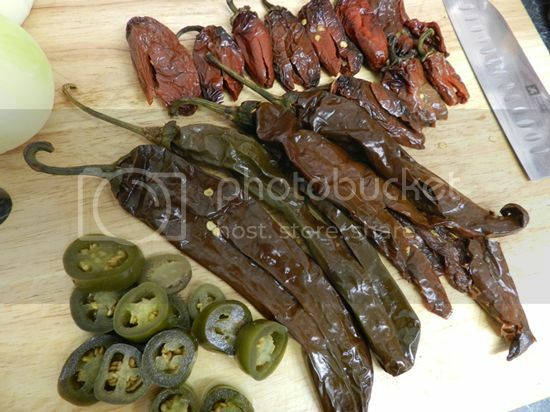 A selection of chipotle, pasilla and instead of fresh peppers I'm using pickled Jalapeno. 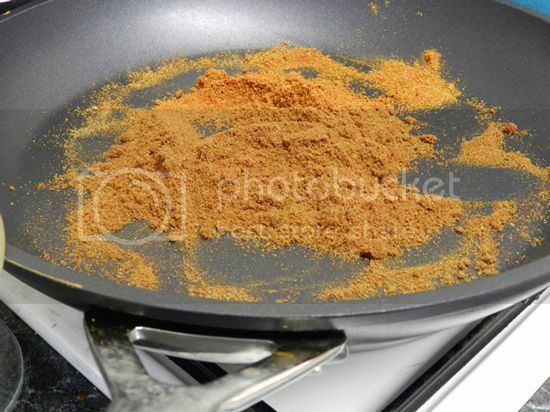 I've toasted some chilli powder and cumin, removing as soon as they start to smoke. 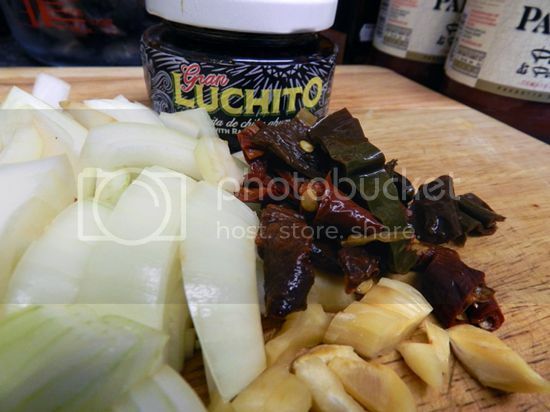 Next I made a paste by blending the onion, chillies, garlic and some Gran Luchito paste. 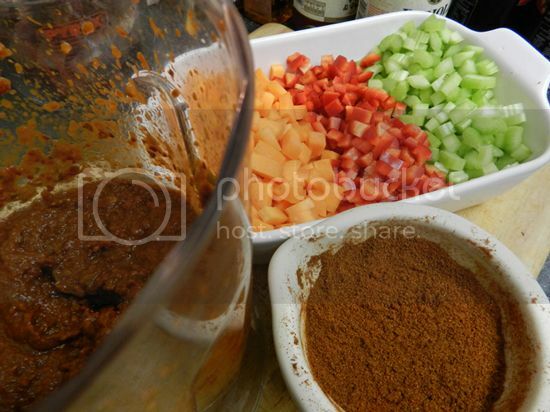 Having chopped the veg, blended the paste and added some paprika to my dry spice mix, it’s onto the meat. Everything’s better with bacon! Nice chunky stuff. 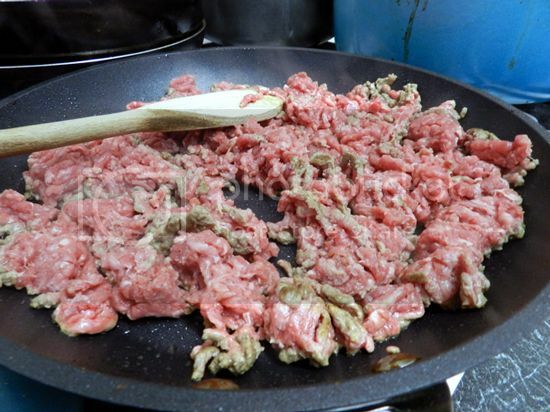 Beef mince, browned separately from the bacon. 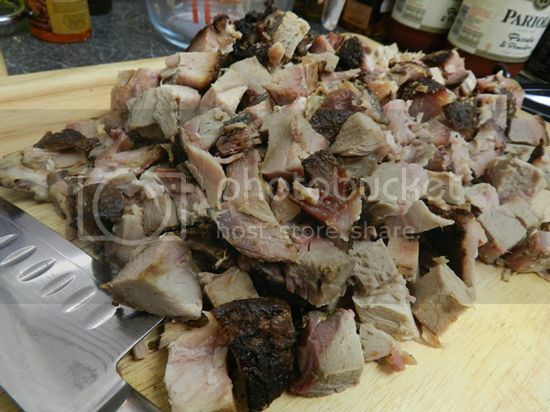 The smoked pork is diced into big chunks. 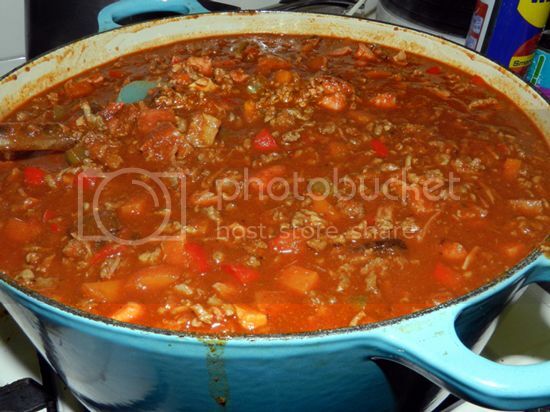 I'm using both chicken and beef stock for this chilli, around 500ml of each. 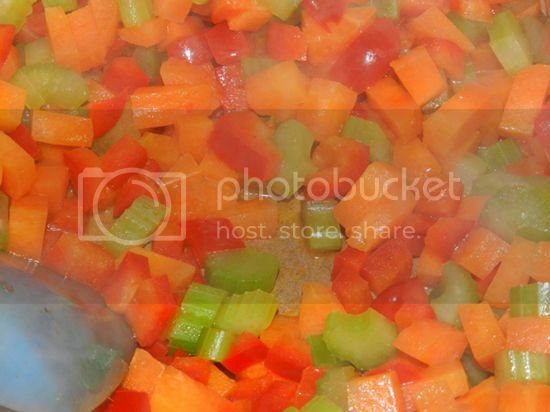 Next the celery, carrots and bell peppers are softened in a little chipotle infused oil. 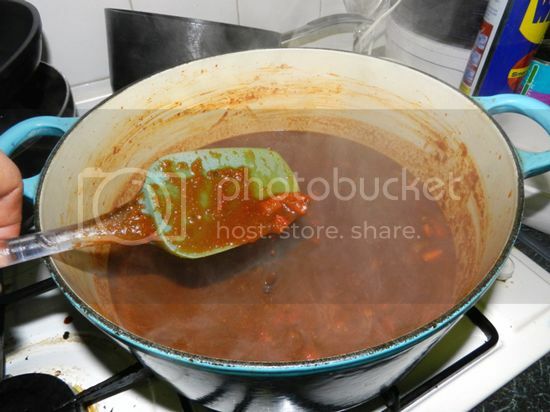 The paste is then added and cooked for around 10 minutes, using a little stock to loosen it up. 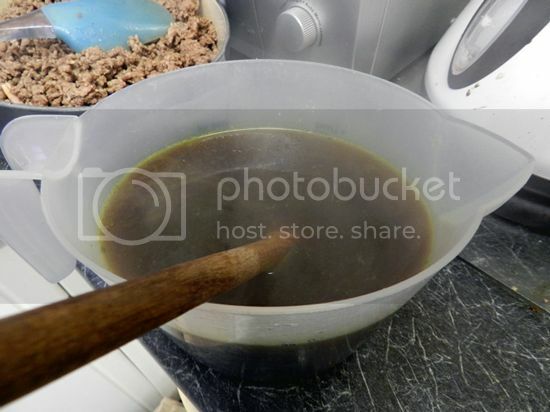 The remainder of the stock is added and brought to a boil. 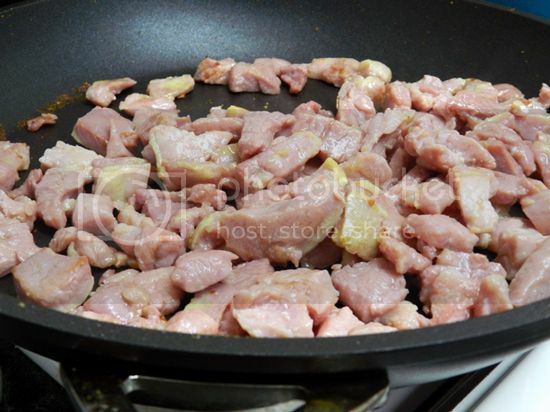 Now the cooked mince, bacon and diced pork are returned to the pot. 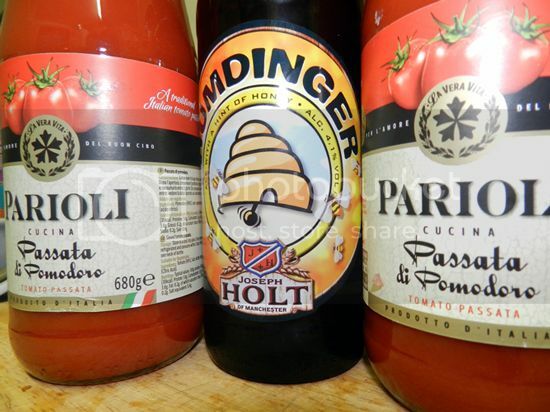 Instead of my normal tins of chopped tomatoes, I'm using passata, a tomato sauce and a bottle of ale. 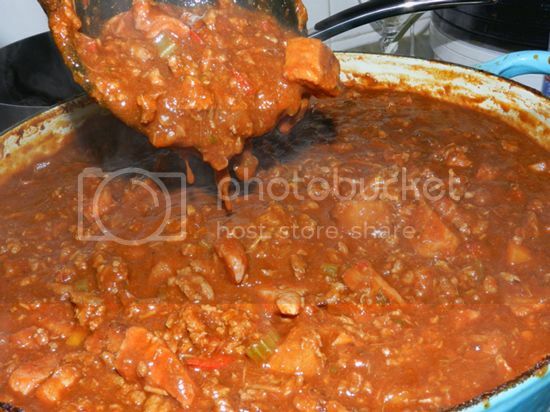 With the sauce and beer added, it’s starting to look like a chilli! I've added a few other flavourings. 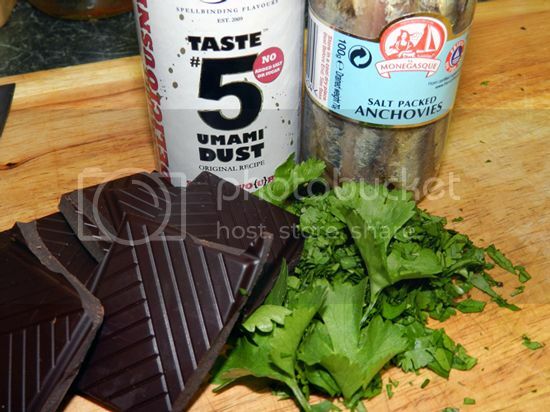 Dark chocolate, umami powder, anchovies and some fresh coriander. 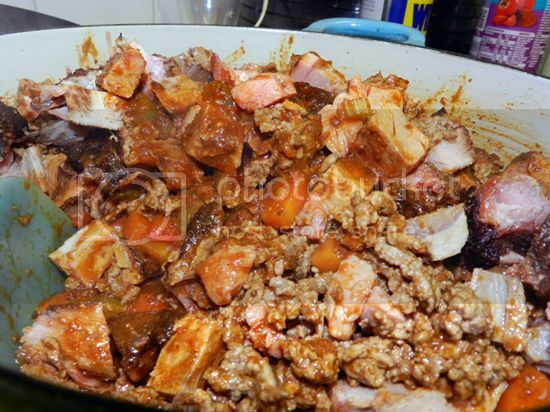 Some coriander powder, a little sugar and its left for several hours to cook and thicken, adding the rest of the powder mix 30 minutes before its ready. For a new first attempt, I'm very happy how this turned out, it’s also the first time I've made a chilli without beans. I thought it would suffer but it tastes great.